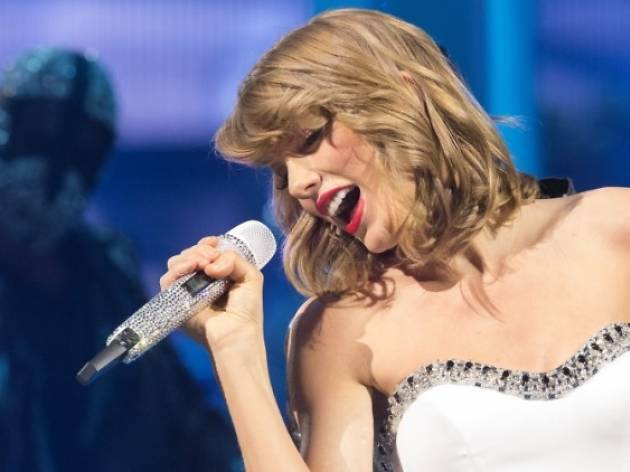 Swifties, the news that you've been waiting for is finally here. 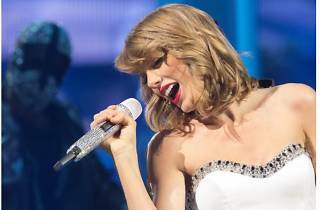 Taylor Swift will be back on our sunny shores this November as part of her The 1989 World Tour. Tickets are priced from $128 to $328, and the reigning queen of pop will make every cent count. Tickets go on sale at 10am on June 30 through Sports Hub Ticketing channels. American Express card members get priority sales from June 26.